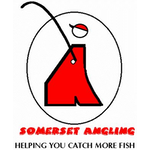 I got to the pub a bit earlier this week so I could have one of Cindy’s lovely breakfasts and although we were a few down on the last match there were still twelve anglers fishing which is a decent turnout and would also mean we could spread the pegs about a bit. Hopefully the extra room would help as a few people struggled last week with nearly every peg in. Steve asked me to sort the pegs out and with the help of a few others we decided on a dozen pegs and the only one I didn’t really fancy was 24 even though we left out peg 1 on the opposite side of the bush which should help things. 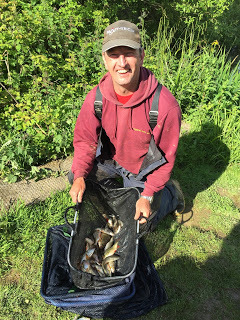 With all the pegs in the draw bag, I couldn’t resist a practice draw and said “Watch this, peg 18!” and of course pulled out that very peg, I knew that had to be a bad omen and there was no chance of me drawing it again, still I’d be happy with 17 or 19 instead. Hurf announced the draw and I hung back hoping that somebody else would have the pleasure(!) 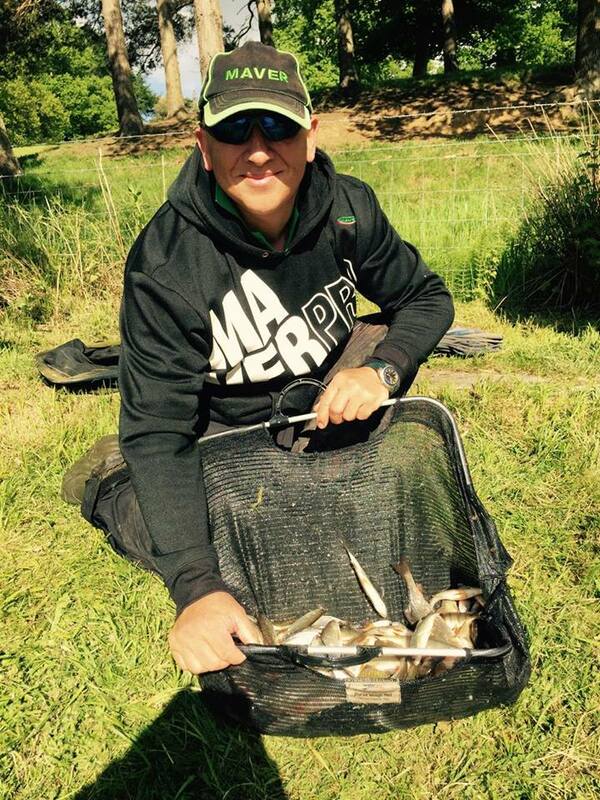 of fishing peg 24 today. Harry asked me to draw for him again and I pulled out peg 8 which put him back on the far bank again and he wasn’t overly impressed. Everybody apart from Ash and me had now drawn their pegs and 24 still hadn’t come out, I stuck my hand in and of course it attached itself to my hand! 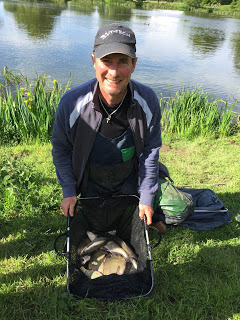 Ash had the last peg in the bag which turned out to be number 17, one of my favourite swims – great! I could have used the photo from last week but thought I’d treat you to a view of the bush instead! 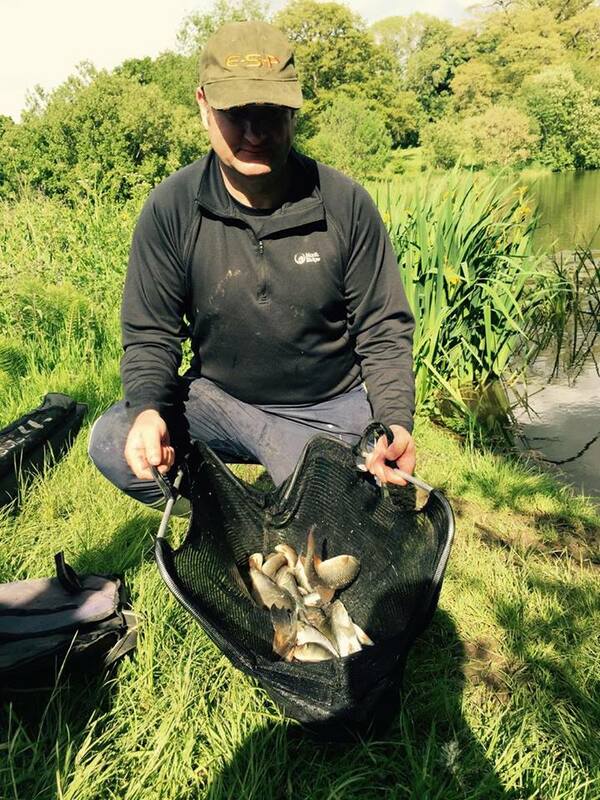 For company I had Steve P on peg 22 and Hurf was on 20 so the only member of the side bet club I couldn’t see was Harry. 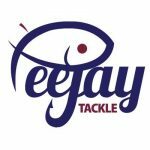 I set up the same three rigs as last time, a 1 gram Drennan Tipo for the ten metre line, a Preston Chianti for up in the water and a Carpa 2 for by the bush but hopefully I wouldn’t have to pick that one up! Hurf blew his whistle to get us up and running and I cupped in two balls of groundbait on the longer line and a pot of hemp, corn, casters and maggots by the bush. I started on the deck at ten metres with caster on the hook and caught quite quickly. 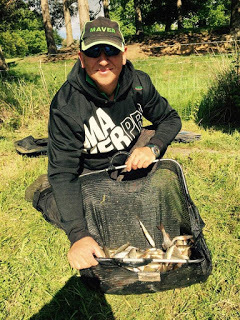 I had a steady first hour catching 26 fish, mainly small roach around 1-2oz but with the odd better one including a lovely 8oz rudd and already some good fish could be seen swirling for the loose feed and as the second hour began, I was reaching for the shallow rig. Jake on 19 had a couple of skimmers on the feeder and Hurf on 20 had hooked a couple of decent fish only for both to come off at the net, Steve P on 22 was getting the odd small fish but had bumped a few as well. I started fishing up in the water and first chuck the float buried and a fish hooked itself before I could feed! My catch rate was around the same as in the first hour but I had three lovely roach and after ninety minutes I had 39 fish. 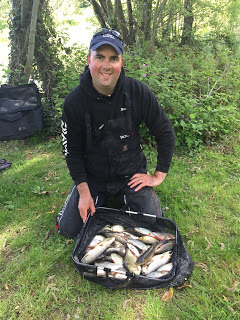 In the last match I had 55 fish for just shy of 6lb so at this rate I was on for around 120 which should give me around 12lb, possibly a bit more with some better fish. Towards the end of the second hour, my catch rate started to slow so I started fishing shallow off the end of the bush as well and swapping between the two lines I was still regularly putting fish in the net. 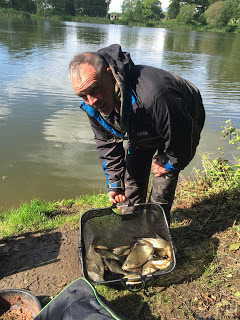 Hurf, Jake and Big Frank on 18 were still getting the odd skimmer but I didn’t think there was much between them and me at this stage although apparently Alvin on 13 on the bottom bank had landed a big bream. 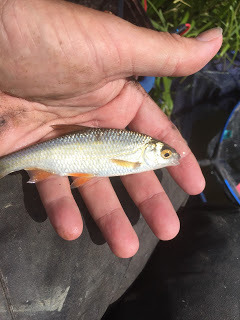 Going into the third hour I started missing bites and the stamp of fish was getting smaller so I had a quick go under the bush with double caster and after five minutes the float sailed away and a chub was on! Although at 4oz it was hardly a match for the heavy kit I had on! 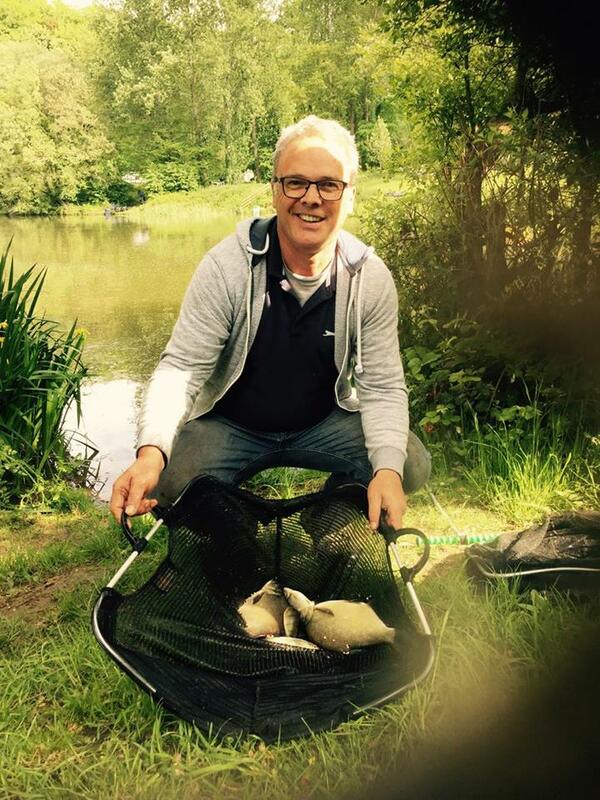 I was still catching but the fish were getting smaller! Back out with the shallow rig saw a flurry of fish before it slowed and I went back to catching odd fish by swapping between the longer lines, straight out and off the end of the bush. 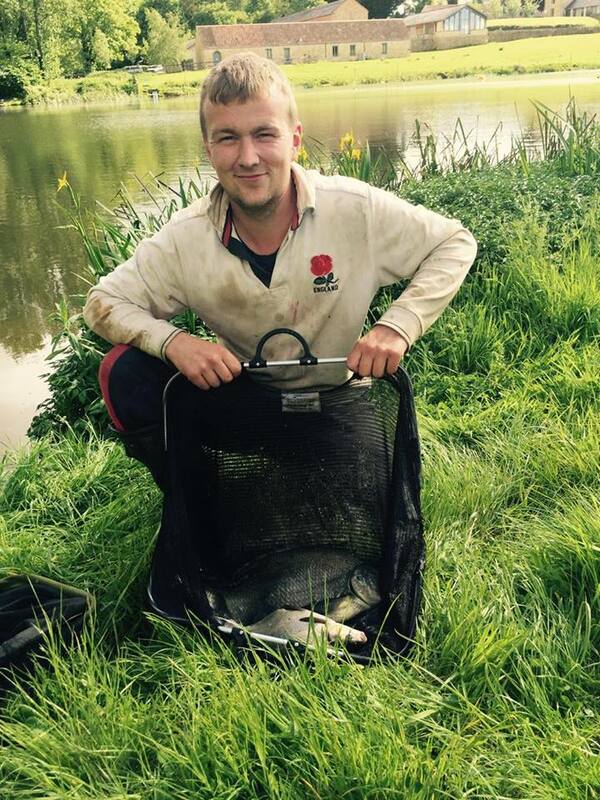 Jake was now catching skimmers regularly and pulling away from Frank and Hurf who were just getting odd fish. 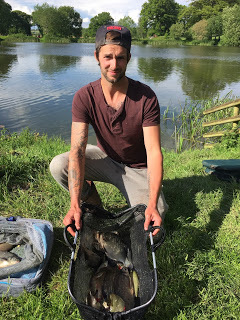 I tried the deep rig again and had another go under the bush but neither produced a fish so I went back to fishing shallow and adding the odd fish to the net, I was still on for my 120 fish target when, with around an hour and a half to go, I started to get ‘fluffed’ out again. 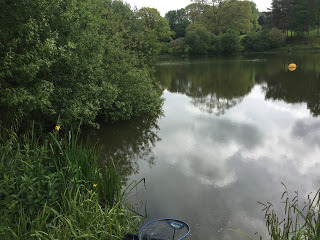 I was still getting odd fish by dropping the rig into fluff free areas but it was swirling around and for the best part of an hour I couldn’t really fish the peg. With fifteen minutes to go, I decided to go under the bush with corn on the hook to get through the fluff and with only five minutes to go, the float went under at a rate of knots and I bloody missed it! Hurf signalled the end of the match and with my clicker reading 98 fish, I knew that last hour was going to cost me. I packed up and yes, my poxy mud feet came off again! 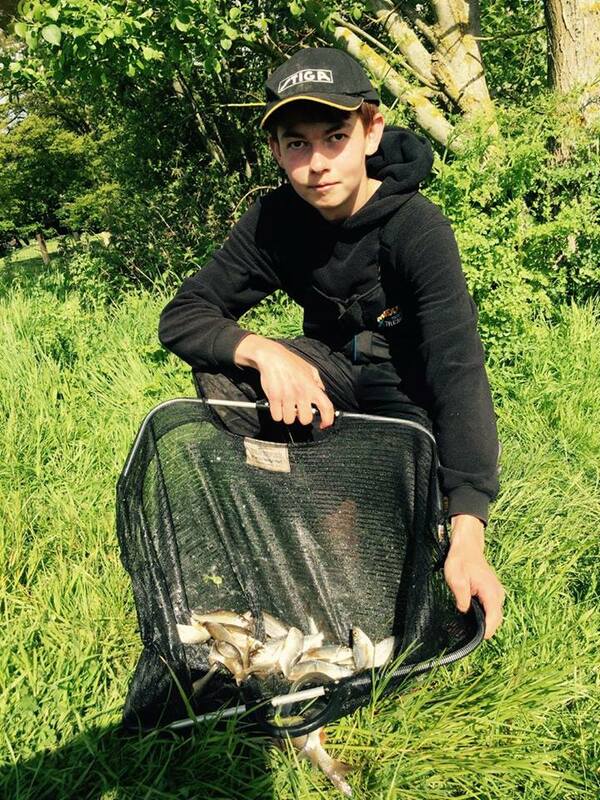 I loaded the car and caught up with scales just as Ash was being weighed in, he had a lovely net of quality roach and rudd which weighed 22lb 15oz, all caught shallow on caster, then Frank had some nice skimmers for 9lb 12oz before Jake came close with a nice bag of skimmers weighing 20lb 1oz. 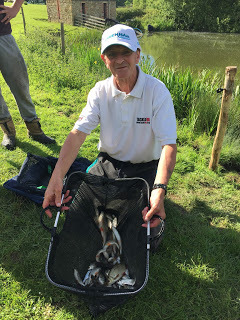 Hurf also had some nice skimmers to weigh 9lb 13oz to just pip Frank and then Steve P had 5lb 3oz and had caught well after a slow start. I was last to weigh and I knew I’d be short of Hurf and Frank’s weights but it was a lot closer than I thought when my weight was called at 9lb 8oz. What a venue, the top four all had very different bags of fish caught on a variety of methods, quality roach and rudd on the pole shallow, skimmers on the feeder, bream and skimmers on the pole and loads of small fish on the whip. You needed the best part of 20lb to frame and good section winning weights too, my 9lb 8oz was only 5oz off a section win, yet I ended up fifth in my six peg section! 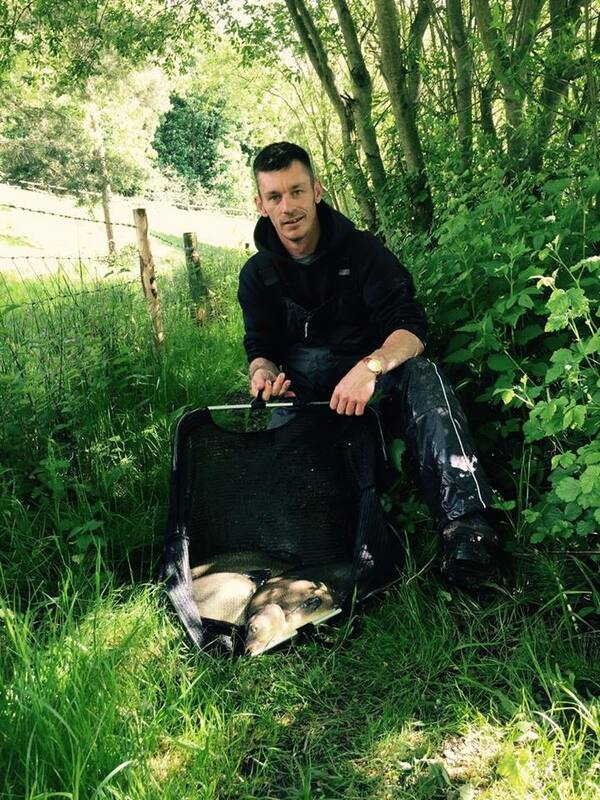 Great fishing and I can’t wait for the next one (as long as I don’t draw 24 again! ).